I LOVE Amazon. That’s no lie. Not only do they have some of the best prices online (trust me, I’ve checked) but also there’s many programs to get you additional savings, like Prime. And while I absolutely adore saving money, some of their programs require an annual fee. How do you know if the programs are going to be the best fit for you? Free trials of course! 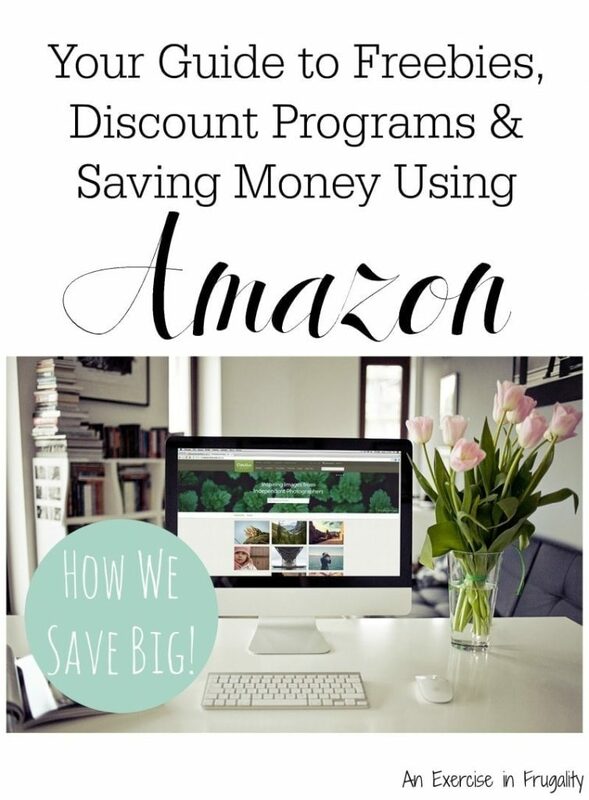 I wasn’t even aware of all the ways you can save with Amazon until I did a little research and discovered these great programs. 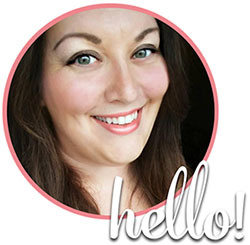 I wanted to share with you a little bit about how to save money on Amazon AND give you access to free trials as well. Even if you don’t keep them after the trial ends, you can use them in the mean time to save some extra cash! This offer is for a 30-day free trial of Amazon Prime. We have Prime, and since we order from Amazon ALL the time, the annual fee more than pays for itself. Now, if you’d like to try Prime without paying for the fee, this is your ticket. Prime entitles you to unlimited free 2-day shipping on many products, but perhaps the best part of the deal is all the extra perks-like free Kindle lending library access, Prime Video access and more. We love the free shipping so much, we even order Bear’s dog food from Amazon. No more lugging a 40lb bag through the store. Nope. Delivered to our front door for free. It’s awesome! Check it out for free (no obligation) and see what you think. Audible is a service Amazon offers for audiobooks. These are awesome to bring on the plane, to the beach, to the gym or even for listening to during your commute! When you sign up here, you get two FREE Audible audio book downloads as part of your free 30-day trial. They offer the world’s largest selection of audio books and spoken-word content. You don’t want to miss this free trial. This is another program that I had no idea existed until I started researching ways to save with Amazon. With Amazon mom you can get discounts on products your family needs, like 20% off diapers and FREE 2-day shipping. Get a free 30-day trial here and see what you think! Another great lesser-known program, Amazon Student enables you to get FREE two-day shipping (like Prime) for a lesser-cost exclusively for college students. There are other deals and promotions included as well. All it requires is a .EDU email account! Get a free 30-day trial here and give it a try. You don’t have to own a Kindle to read Kindle e-books! Download this freebie Kindle reading app onto one of your existing devices (like your phone or tablet) and start enjoying Kindle books immediately. There are often free or deeply discounted offers for Kindle books to add to your library as well, PLUS-if you get the free trial for Amazon Prime, you can use the Kindle Lending Library and borrow one book per month free of charge! Its a win-win. Now you know how to save money on Amazon! I have actually been on the lookout for free tween books for my son on Amazon lately. I love everything Amazon has to offer. Prime is awesome! Amazon Prime and Amazon Mom have easily saved me hundreds of dollars. I like to buy in bulk and often order TP and laundry soap from Amazon. I have started using Amazon SO much and new about these programs. I wonder if I can use a few of them together for better discounts? This is great. Lots of ways to save. I love Amazon! They always have amazing deals and offers. I want to sign up for prime but just can’t seem to bring myself to pay the 99.00 it takes to get it. Use the free trial and test it out. The way I see it, we save WAY more than that in shipping costs so it more than pays for itself. Just depends on how often you use it! Thanks for the money saving information! Every little bit helps for sure! I love Amazon Prime. I have been a member for years and have saved so very much with it. And my kids love the videos. The Audible sounds good. That would be nice for an airplane trip! We just signed up for Amazon Prime – finally! Am looking forward to taking advantage of the benefits! Welcome to the club! You’ll love it! I have Amazon Prime and I love it! Not only do I get my packages in 2 days but you get free movies also! Yes! The free movies/shows are awesome. And you can’t beat their shipping. Its SO fast. I’ve used the free 2-day so many times its more than paid for itself. Amazon is definitely in the forefront for helping families save money in opinion! Always thinking of something new. I love Amazon Prime! Right? They are great! They operate on a very thin profit margin and pass the savings onto their customers. I’m happy to give my money to a business like that! You’re reminding me that I need to place an order! 😉 I am loving all of Amazon’s options especially their Prime Pantry! Happy to help 😉 I haven’t tried the Prime Pantry yet, but I think I will be checking it out. They really make it so easy to save money!